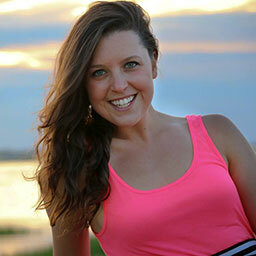 Happy day 2 of the 17 days of giveaways series!! Super pumped to bring to you today a company that I’ve been affiliated with for years now — Harbinger Fitness! I love being aligned with companies that not only produce high quality products but are also credible in the Fitness Industry. Harbinger provides quality belts, gloves, resistance bands, mats, kettlebell arm guards, and much much more. You may see their belt & gloves make appearances in many of my Instagram videos and pictures. The foam core belt is one of my favorites and is a great way to for stabilize your support on your lower back and engages your abdominal cavity to help prevent injury while lifting. It also helps with doing overhead movements or heavier lower body loads by bracing the core and having something for your core to “push against” which then helps move the load. 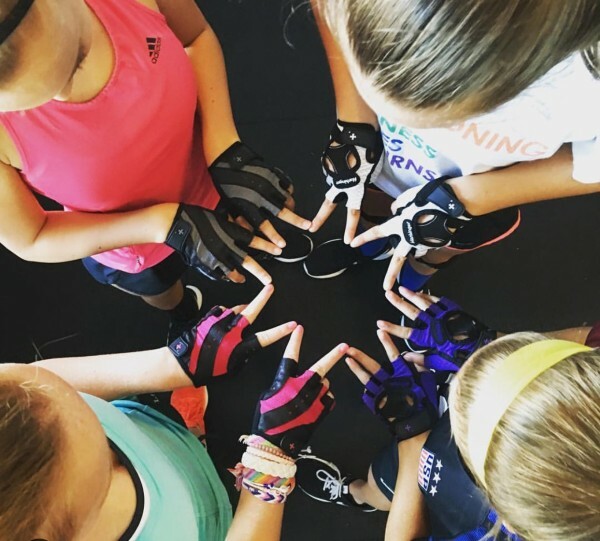 Harbinger even donated gloves for all of my soccer girls this summer for their deadlifts and training — how awesome! Not only do I recommend these products, but so does my husband! He uses the Red Line Wrist Wraps during his training and swears by the quality. 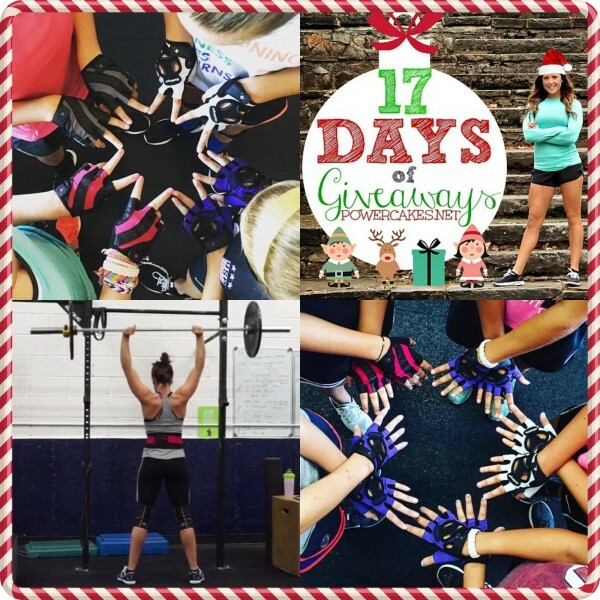 Harbinger is being awesome, per usual, and offering one lucky reader a chance to win a pair of their lifting gloves and a weight belt! All you have to do is enter below and do some extra optional entries for added chances to win! New Positive Changes To The Site - Shop Under Armour Products! I would like both belt and gloves in size medium! I love the look of this! I would love the smallest sizes in both!! This would be amazing!! I would love to try the weight belt! I used one at my gym not long ago and would love to have my own!!! I would probably be a small in both. I love using weightlifting gloves and I have always been curious about trying a belt. I started getting into heavier deadlifts and my friend told me I need to start using a belt, this would be great! I would love both in a size medium! The pink is super cute! I would love a new pair of gloves, and the only brand to use is Harbinger! I have never used a belt, but am pregnant and feel like one will really come in handy post-baby since my core and low back are going to be much weaker! We have a weight belt, but it’s huge on me. I need pretty much the smallest sizes available for both. Probably a small for both Ripped my hands yesterday… so this post really caught my eye ! lol. I’ve been meaning to buy a weightlifting belt! I’d probably need a size small. I’ve actually never used a weight belt and have been dying to get one! I would love both in a size small! The pink is super cute! I need these since my current pair of gloves had a blow out from being used so much! The belt looks awesome, too. I need new gloves so badly! I have never used a belt but been curious. I am probably a medium. Medium gloves and small belt. Thank you!! Medium gloves and small belt. Thank you! I’d probably get medium in both. I need a large belt with medium gloves. Awesome giveaway! I would especially LOVE the belt. I’m using an old ratty leather one at the gym that doesn’t even stay closed because the holes are ripped. I checked the website, not sure what size I would but I’m going to go with medium in both the belt and gloves. 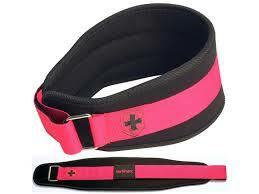 I have been wanting to try a lifting belt for SO long and this is the exact belt I am looking to purchase! Heard such great things about it! A weightlifting belt and gloves are at the top of my wishlist this year! My lower back is not great and the lack of support has kept me at a bit of a stand still with my weightlifting. Would love to give this a try and see what it does for my performance! Looks like my glove size is a medium and my belt size is a small. Thank you Kasey and Harbinger! p.s. I love that Harbinger donated the gear to the girls, I’ve been watching all their progress through snapchat through the summer. I’d love to have the gloves and belt in a medium. I’ve been looking for gloves in particular to help when I lift! Would love the belt in medium and gloves in small!! I’ve always wanted to invest in these items to better my form thanks! I think I would like to win medium gloves and a medium belt. I am in the same boat…started lifting again and would like to keep these pretty hands! LOL I like the idea of the belt…never used on before. Could help my lower back! Thanks for the giveaway! I would need medium gloves and a large belt if I won. I am going to look into this weight belt! I need one to protect my lower back since I started lifting heavy again! I need a small for both of them. I would love to get size medium in both! Thanks for the chance! If I could get the large gloves and belt my son would be very very happy. Xsmall or small in both. These items are a must. I need a belt, size small! I’ve been loving this belt every time I see it on your Instagram, and I would love to have it in a Small and gloves in Small. I would love to try the belt and gloves, I am just getting into lifting and these would be great. i would get a medium in belt and small in glove. love them both! Lifting belts tend to act as an artificial form of external stabilization that relieves the deep core stabilizers of their task. It is recommended that lifting belts only be used for maximal 1RM lifts. I need the gloves, we just got new pump bars at my gym, they are much needed!